According to the Greek mythology, Zeus dictated that the city (Athens) should be given to Poseidon or Athena. Poseidon’s gift was a significant salt water spring. So, he assured that citizens will never deal with drought again. However, Athena planted a seed on the ground and she caused a lovely olive tree to spring up. The citizens liked her gift more, as they could have oil, food and firewood. Therefore, they acclaimed goddess Athena as their benefactress. Another great legend states that Hercules, upon his 12 labors, planted an olive tree in ancient Olympia. 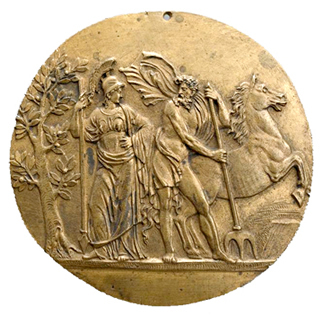 Since then, the prize given to the winners of the Olympic Games (in Panathenaic races too – organized to honour goddess Athena) was an olive wreath. However, it is also mentioned that the great Cretan Kouritis (founder of Olympic games) was the one that brought and planted the first olive tree in Olympia. In addition, olive tree was the tree of peace in ancient Greece. Many ancient paintings present Goddess Eirini (from the Greek word ‘’ειρήνη’’ meaning Peace) with an olive branch in her hands. Moreover, during war times, if leaders wanted to demonstrate peace, both sides had to give one another an olive branch. Even when a messenger had to broadcast a message of peace, he was holding an olive branch to give it to the enemy. Olive tree started its’ own journey on prehistoric times. 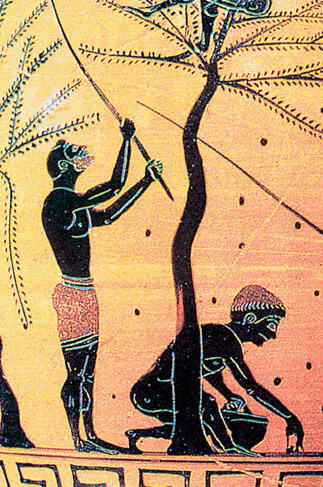 Mediterranean people welcomed olive trees – brought by the Phoenicians – 7000 years ago. As such, the Greek nation was the 1st to cultivate olive trees (olive tree cultivation begun in Crete at 3500 BC) in the Mediterranean region - it has been entwined with Greek history since 3500 BC, when the olive tree cultivation begun in Crete, the homeland of Mediterranean diet. At that time, olive oil was used to explain or define different things. During the Homeric times, olive oil has been used as an ointment and according to historical findings, a specific description of Aristotele’s contributions presents the olive cultivation as science. Homer – the great Greek poet, called once the olive oil "liquid gold" and Plato – one of the world’s best known Greek philosophers, taught his students under the shadow of olive trees. Hippocrates – the Father of Medicine, declared that virgin olive oil was the integral medicine for 60 diseases and he called it "great healer". Not to mention that, in the 6th century BC, Laws of Solon prohibited the cutting down of olive trees – the punishment was even death. Between 7th-3rd century BC, well-known philosophers and physicians such as Theofrastus and Dioscorides, referred many times to the curative properties of olive oil. During the Classical Period, the Greek olive oil was exported throughout the world. 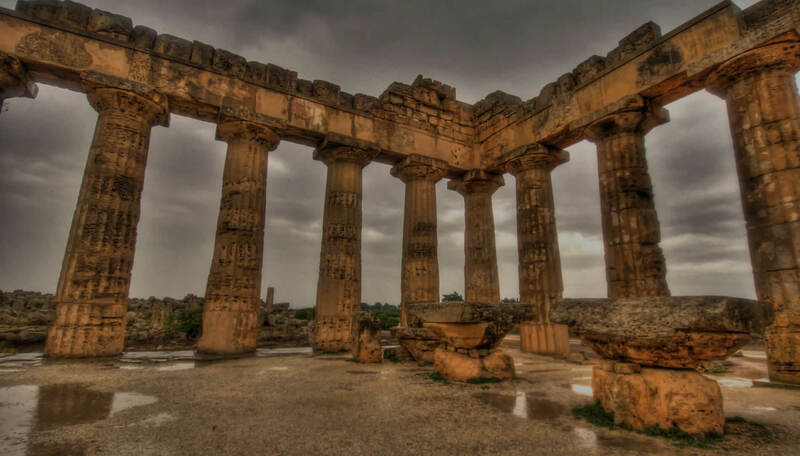 In fact, many historical sources mention that Athenians were the greatest merchants of all. In Byzantine times, Greeks were producing olive oil in significant quantities. It was the symbol of love and the most essential part of solemn rites in the Cristian Orthodox church. It was intimately connected with our customs, religion and identity. The ineffable relation of olive oil with the Greek realm was acquired in prehistoric times, however, we can see its radiant footprints until today. Olive oil has become an emblematic symbol of wisdom, glory, prosperity and peace. It is no wonder that the olive tree will remain a nourishing, healing and inspiring figure, a gift from God.